The Phantom 2 Vision by DJI ($1400) is an early example of a well-endowed Drone that is already used commonly for personal remote sensing. “Drones.” We’ve all heard of these flying machines by now. Maybe you bought one for Christmas and fly it with your iPhone. The Parrot Bebop costs about the same as an iPhone and is flown using it. A six year old can fly it and see what it sees using its hi-def camera. 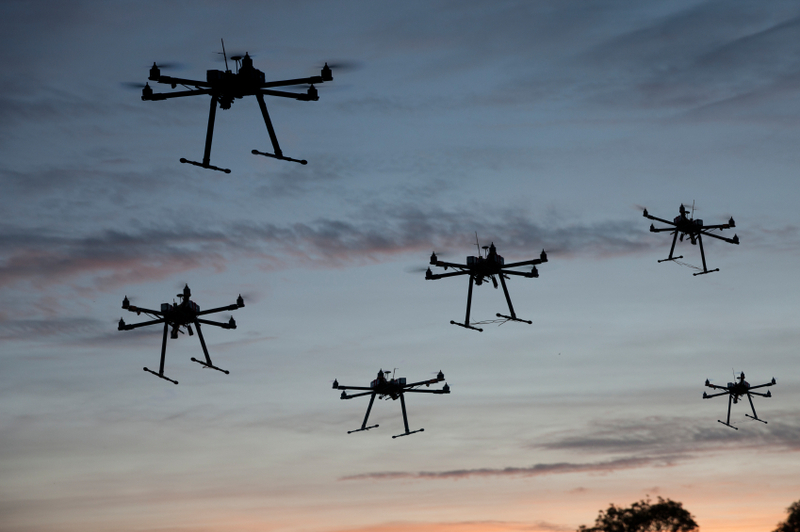 Approximately 150,000 Drones were sold in the U.S. last Christmas. Drones will eventually come in all shapes and sizes and will be designed for a myriad of uses … most we have not yet even imagined. 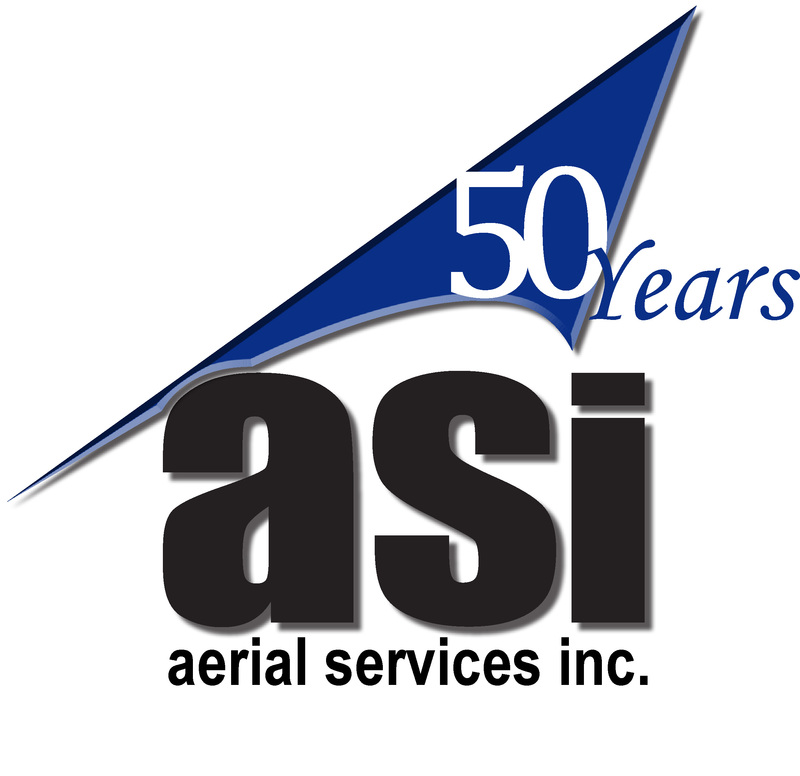 Aerial Services, Inc., located in the Cedar Falls Industrial Park, is a remote sensing and mapping company that has been flying manned aircraft and cameras for almost 50 years. 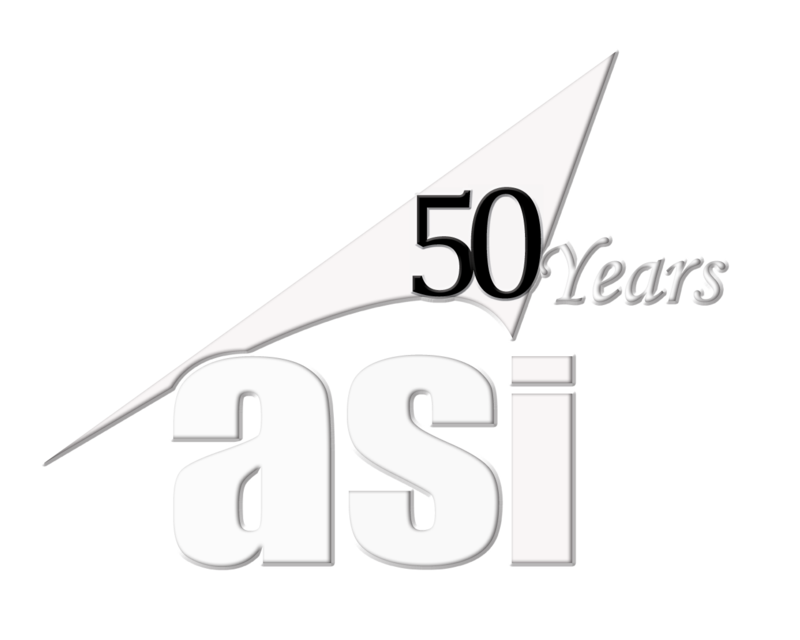 We’re interested in drones too (aka Unmanned Aircraft Systems – UAS). They represent to the geospatial and remote sensing professions the most significant onslaught of enabling technology since the first camera took flight 150 years ago. No previous technology will have a bigger impact! Today, folks are not allowed to fly Drones for commercial or business purposes, but anyone can fly them recreationally. Once this technology is combined with virtually unrestricted access to the national airspace for anyone and for any business, the repercussions to our professions, our culture, and economy will be tremendous. This will happen within the next two years, and when it does personal & commercial interests could take to the skies like a nest of disturbed hornets. The eventual application of Drones will not be restricted only to Aerial Services’ pursuits of geospatial and remote sensing. They will influence many other major areas of commerce such as transportation, shipping, surveillance, recreation, wildlife management, and many more. The Parrot BeBop Drone (really just a “flying camera”) costs about $500 and is operated using only a smart phone. able to fly. “Personal remote sensing” is possible. Drones are a “great enabler” for the masses to perform remote sensing and recreate. This is the really “revolutionary” aspect of Drones and why they will impact our society and culture so notably. Assuming government over-regulation does not throttle the application of Drones, it’s difficult to not envision a reality where anyone, around the clock, everywhere on earth is performing remote sensing. Drones will be doing an unprecedented amount of remote sensing and much of their work will have never been done before simply because it’s been unaffordable, impractical. 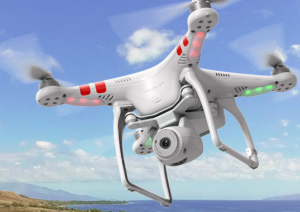 Drones are radically changing the soup of possibilities. “Flying sensors” that make no sound will enable us to learn and witness amazing secrets of wildlife. We will learn about climate, hurricanes, and tornadoes … things unimagined as hordes of inexpensive seeing, smelling, X-ray-vision robots are sent into their violent, thrashing hearts. We will learn about air, pollution, migrations, and human activity using vast networks of tiny, flying, sensing, communicating robots tethered invisibly to the sky all over the globe. Consider that after the automobile became affordable, and roads and fuel were available wherever we wished to drive they enabled for the common person the uninterrupted travel across vast distances. No longer would most of us die within 30 miles of where we were born. Whole new industries like gas stations, motels, amusement parks, travel/leisure were borne. Similarly, as we all fly affordable Drones into the 3D fabric of sky suspended over our 2D terrestrial existence, we will see amazing innovation, exploration and a comprehension of “big things” that are unfashionable or impossible today. Virtual reality technology, like Occulus Rift, will certainly be further enabled by UAS in many compelling business and recreational activities. Another related and important new technology is aligning well with the Drones and open skies: virtual reality. 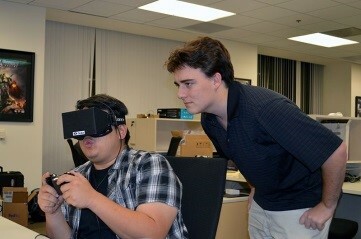 Occulus Rift headsets are set to make a big impact in our lives and work. The combination of Drones and inexpensive, realistic virtual reality will further open up for the common person the 3D blue marble on which we live. Anyone can “climb aboard” a small Drone and tour the Grand Canyon, even remotely pilot the vehicle, and fly wherever they want within a geo-fence imposed by the provider. This newest virtual reality technology has the potential to redefine human experience and will most certainly be integrated to Drones and provide the masses with views from above that have been impossible (or at least uncommon) to date. Access to the skies is about to explode. Drones will become a platform supporting tremendous business, scientific and recreational activities. 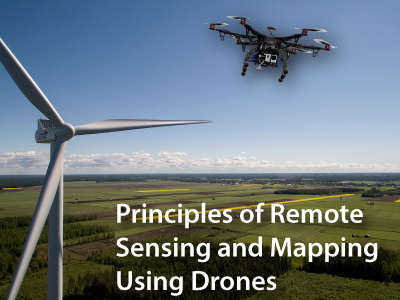 Personal remote sensing by individuals and businesses will become routine and common. The boon for business, culture, science and recreation is hard to overstate. It promises to be exciting to participate in this transformation. Tomorrow, we will scarcely imagine how we lived without Drones. Thanks Amanda for an interesting, creative, and insightful article! Sorry Mike. As soon as I hit send I realized you wrote this rather than Amanda. so Thank YOU Mike! Amanda, would it be permissible for me to reprint this article ion my Society newsletter? Yes, Burk. You are welcome to reprint as needed with credits.